Your Kia Sorrento is rugged yet sporty, bold yet stylish and an absolute pleasure to drive. With a sophisticated interior and luxurious finishes, it makes you feel safe and comfortable and you like to keep it that way. 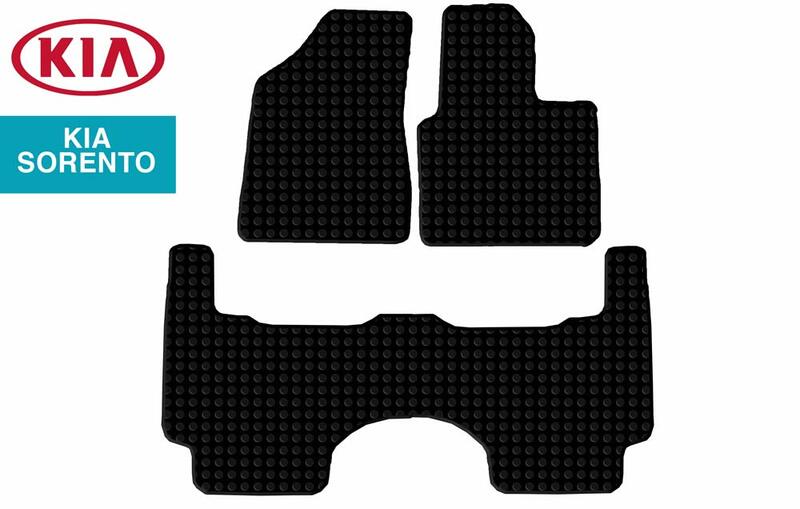 That’s why we custom-make BOOXE Boot and Floor Mats to fit the Kia Sorrento interior perfectly. BOOXE Rubber Mats protect your Kia from dirt, damage, wear and tear, so your driving experience is always the best it can be. 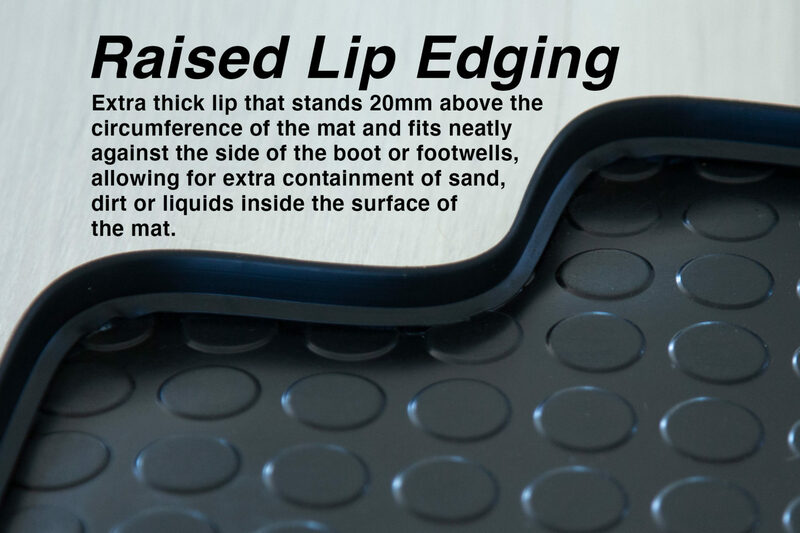 Standard Rubber Lip sits flat on the edges of the mat ensuring durability and easy handling. 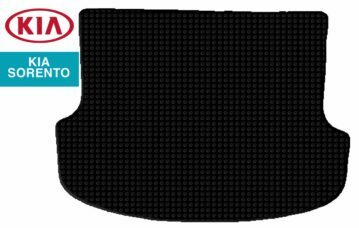 Raised Rubber Lip has an extra thick lip that stands 20mm above the circumference of the mat and fits neatly against the side of the boot, allowing for extra containment of sand, dirt or liquids inside the surface of the mat.